Last night, reality star Kendra Wilkinson showed off in a see-through top. With the camera flashing, Kendra made it obvious that she wasn’t wearing a bra for her outing in Hollywood. She made an appearance at Drake’s after-party held at celebrity hot spot Poppy following his Los Angeles tour stop. 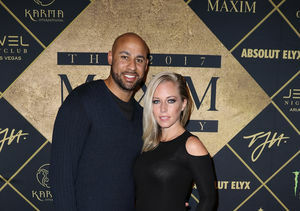 In April, Kendra filed for divorce from former football player Hank Baskett after almost nine years of marriage. 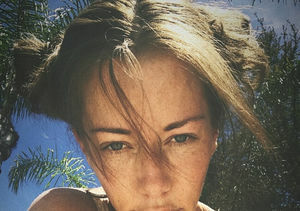 Kendra Wilkinson Moves On from Hank Baskett — Who Is She Dating?